Whether you need storage for your home or for your business, King's Moving & Storage has options that are right for you. Our modern facilities and superior customer service make it easy to see why so many people turn to us for their Junction City storage and moving needs. We make it simple to store and access your belongings, so there is never a hassle. Contact us today if you have any questions about our storage options. 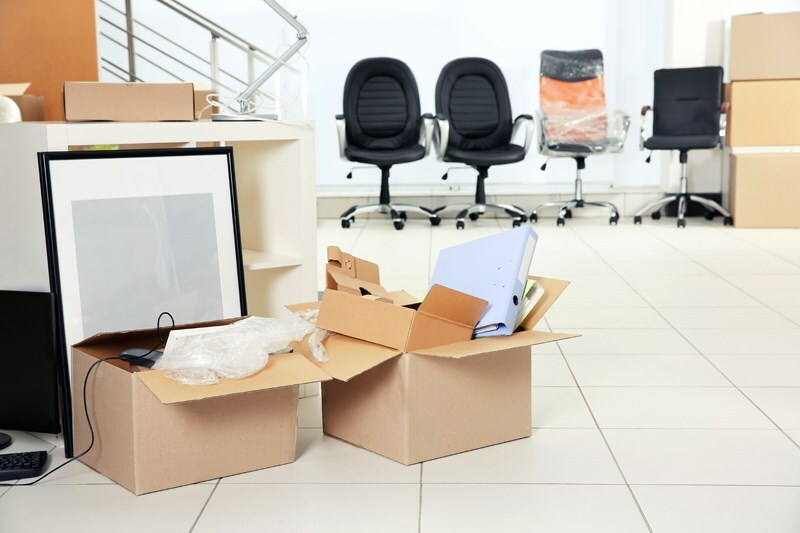 Packing and Pick Up Services: You don't have to assign the task of packing to your employees. Instead, we'll come to you, pack up your items, and move them to our Junction City storage facility. Drop Off: If you'd prefer, you can also drop off your items at our storage location. Short and Long Term Options: Whether your Junction City business needs to store items for a few days or a few years, we've got you covered. Warehouse and Distribution Options: Need to store old office furniture? Need help getting your product to your customer's homes? Talk to us about our warehouse and distribution services. Secure Facilities: We take security seriously, so our facilities are equipped with alarms and other features to keep your items safe. There are many reasons that you might need to utilize our Junction City household storage. Just want to store a few holiday items? We can help you with that! Need to store an entire household after a move? King's Moving & Storage can help you with that as well! We offer many of the same impressive services for Junction City residential customers as we do for commercial customers including pick up service, secure facilities, and long and short term storage solutions. Need more reasons to choose us? Professional Service: You can count on professional interactions with all of our employees. Reliability is important to us, so if we say we're going to do something, you can count on it! Experience: We've been the premier Junction City storage provider for more than 20 years. We must be doing something right! Great Reviews: They say the best predictor of future behavior is past behavior, so take a look at what some of our happy customers have had to say about our moving and storage services! Whether you're a homeowner looking for household storage solutions or a business owner in need of commercial storage in Junction City, King's Moving & Storage can help. Just fill out our online contact form to get a free, no-obligation quote.